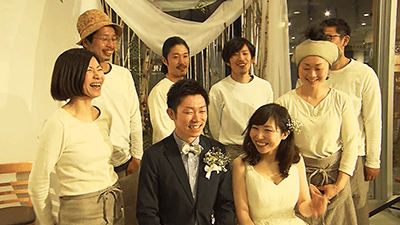 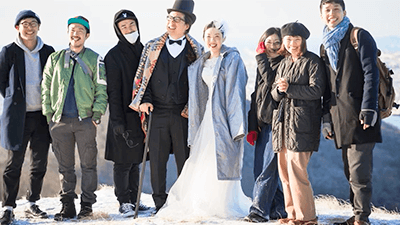 SPIRIT OF JAPAN Hopes, Dreams, and Wedding Bells: Ishinomaki Wedding | jibtv.com | Japan International Broadcasting Inc. 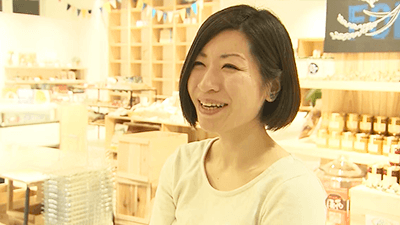 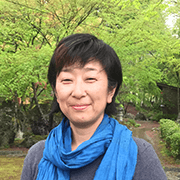 In Ishinomaki, a city that was devastated by the 2011 Great East Japan Earthquake and tsunami, a group of locals in their twenties and thirties are working hard to revitalize the town. How? 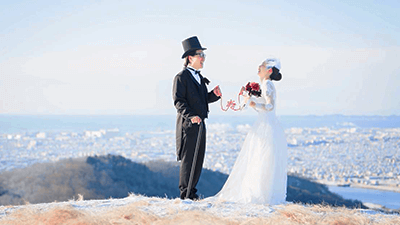 By producing wedding receptions in the city center and by staging events such as the first traditional bridal procession in Ishinomaki in a hundred years. This is a story of passionate young people striving to bring light and joy back to their hometown. 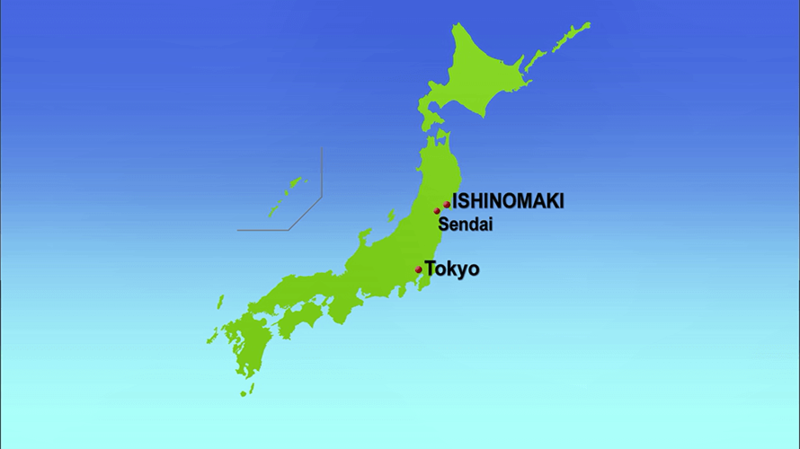 How to reach Ishinomaki, Iwate Pref. 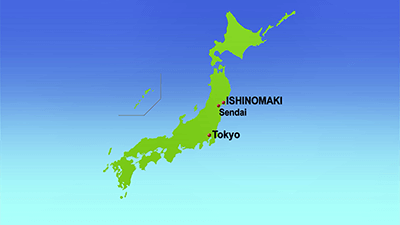 To reach Ishinomaki, take a 2-hour bullet-train ride on the Tohoku Shinkansen from Tokyo to Sendai. 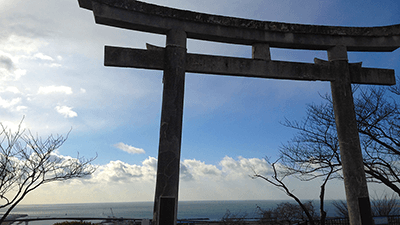 It is about an hour and a half by the local train line or expressway bus to Ishinomaki. 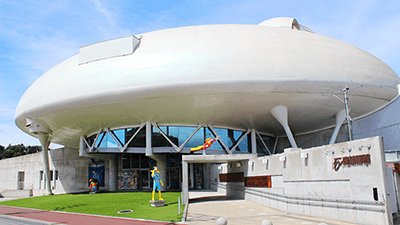 Popular sightseeing spots in Ishinomaki include the Hiyoriyama Park, where visitors can overlook the city. 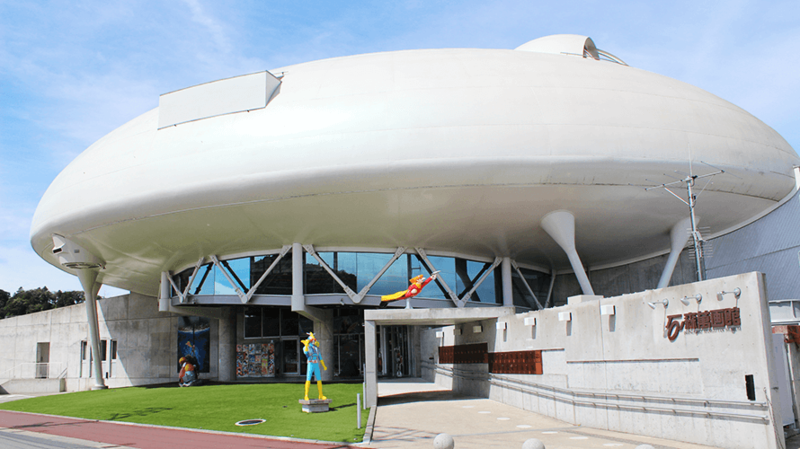 From here, you can view the Manga Road that stretches a kilometer from Ishinomaki Station to the Ishinomaki Mangattan Museum. 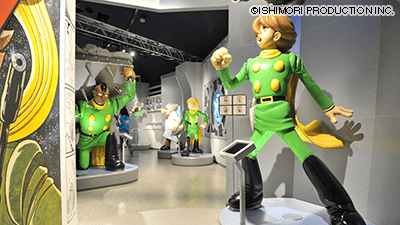 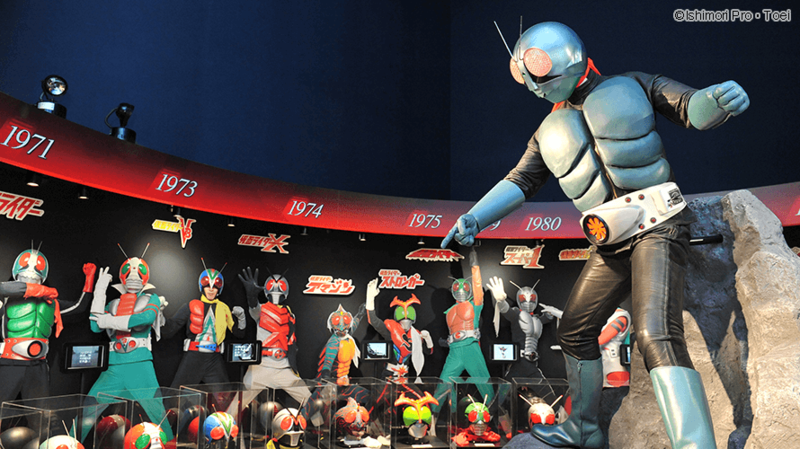 The museum showcases famous characters by the artist Shotaro Ishinomori such as Cyrborg 009 and Kamen Rider. 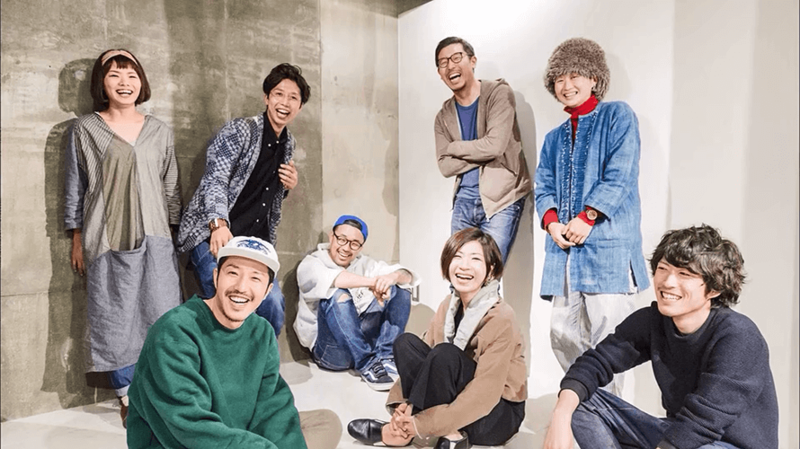 Ishinomaki, being the most severely hit area during the 2011 disaster, is a place tinged with sadness…This is a story of its youth who nevertheless feel positive possibilities in Ishinomaki. 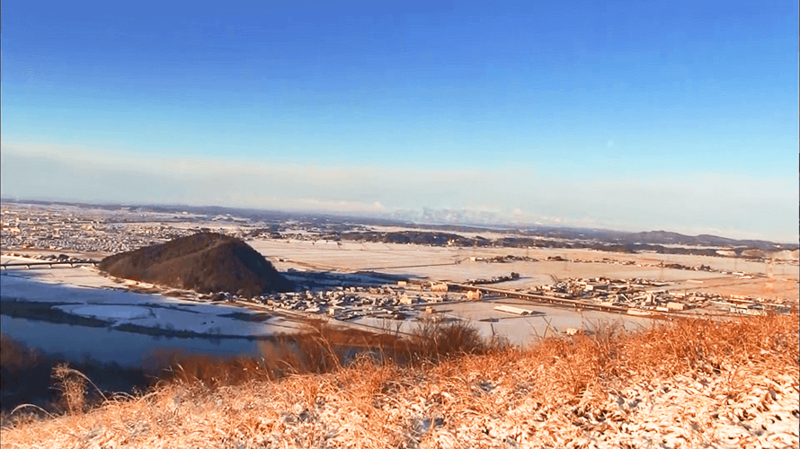 Here, love and family are being born and nurtured, just like anywhere else. 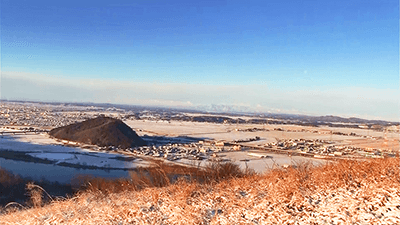 As I went on my coverage for this program, I witnessed the strength of the locals as they go on about their lives in the face of conflicting emotions-- grief and happiness, sorrow and comfort, life and death. 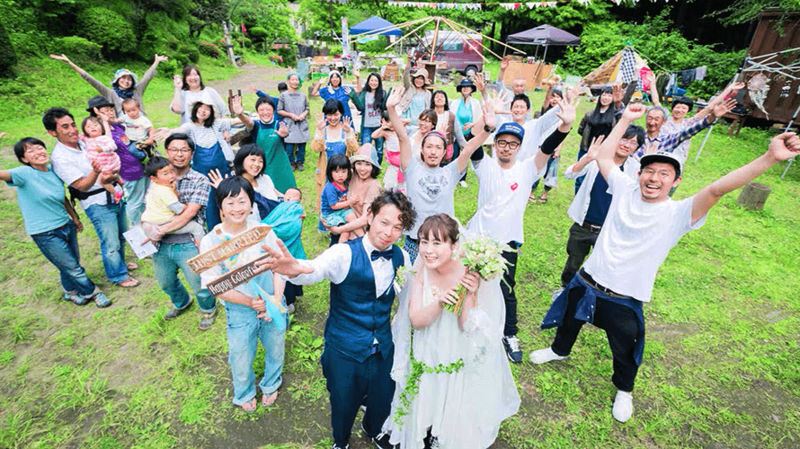 I hope for this program to convey Ishinomaki as it is now. 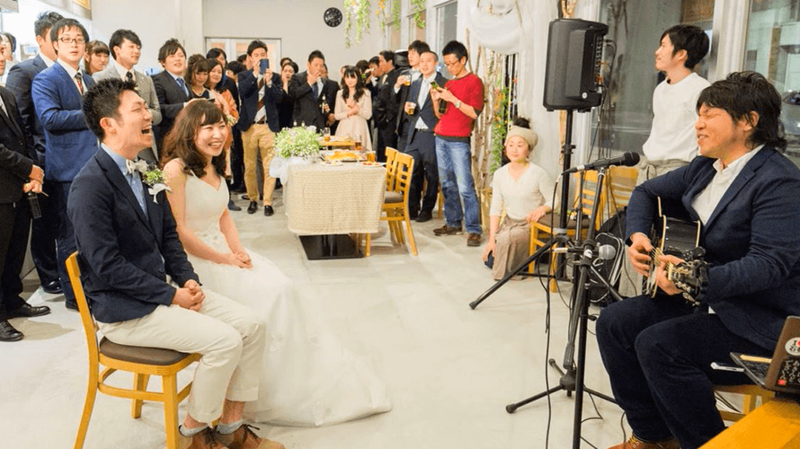 Ishinomaki Wedding continues to produce wedding events. One occasion that was particularly memorable was when they once held a wedding in a disaster hazard area in which people couldn’t live anymore. The locals were moved for having their town selected as a stage for celebration.